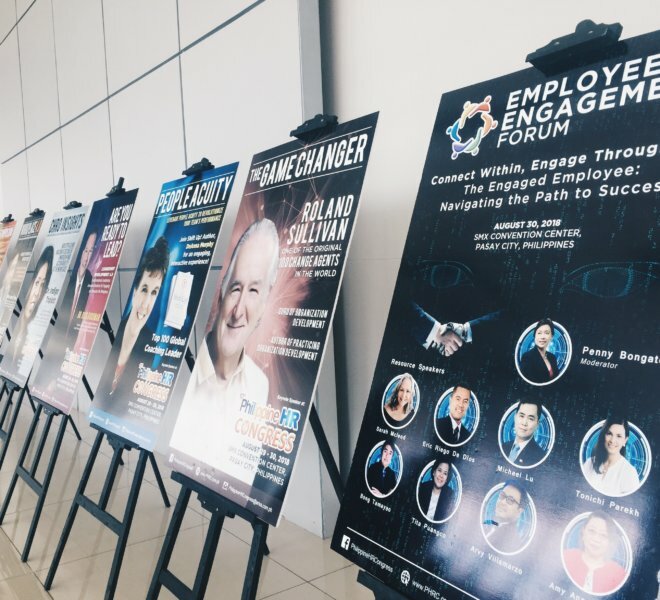 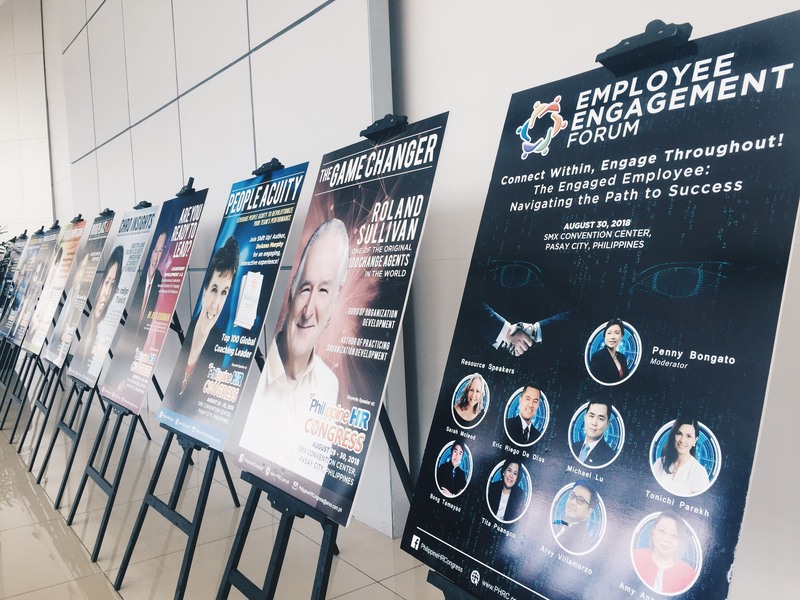 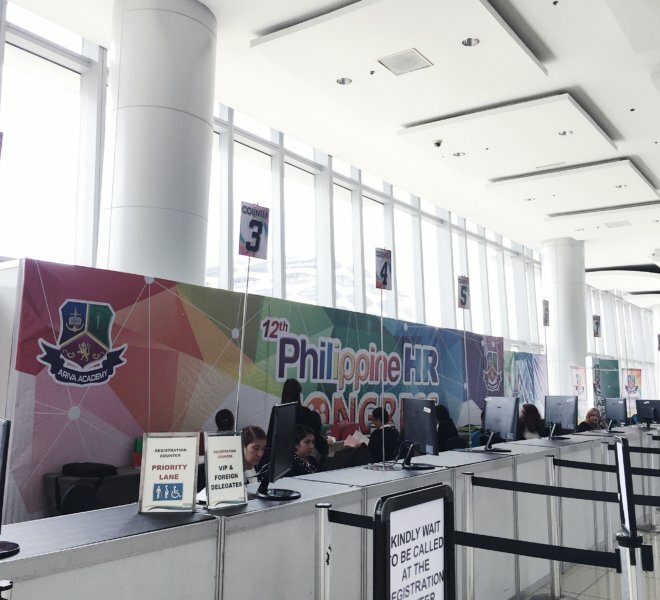 The Congress aimed to expound on the evolving trends in the field of human resources (HR) and stir excellence from the HR community on a global level. 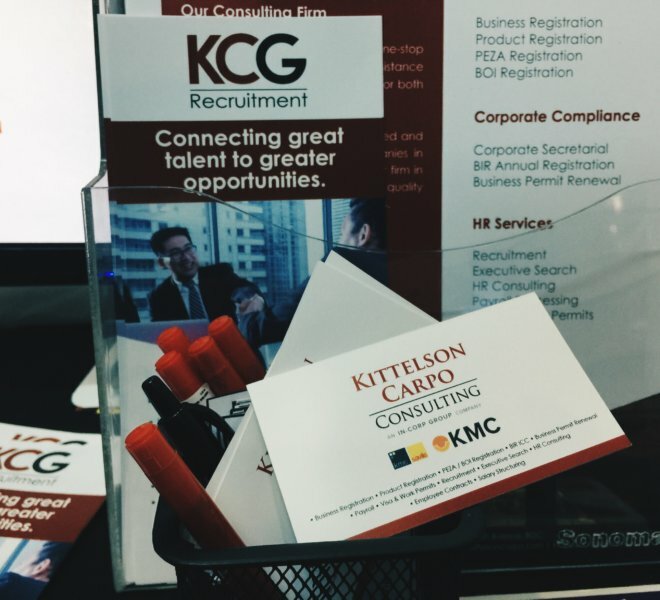 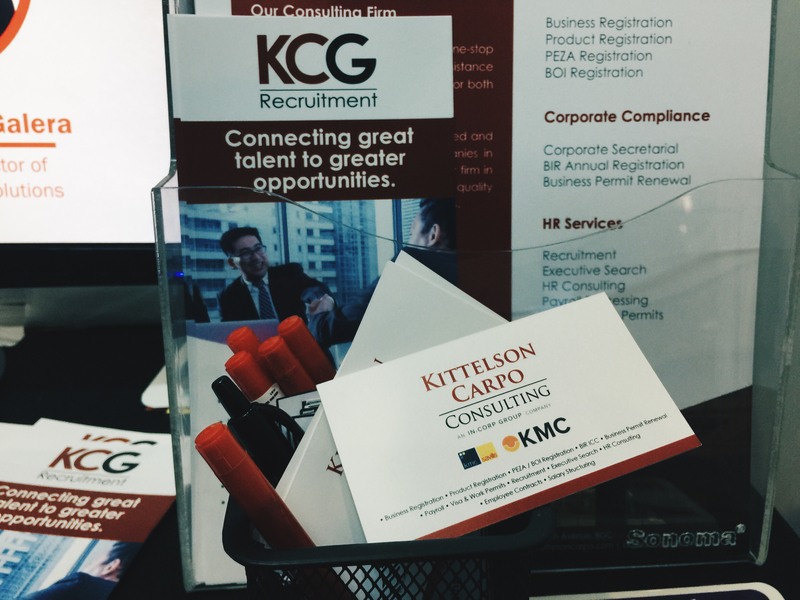 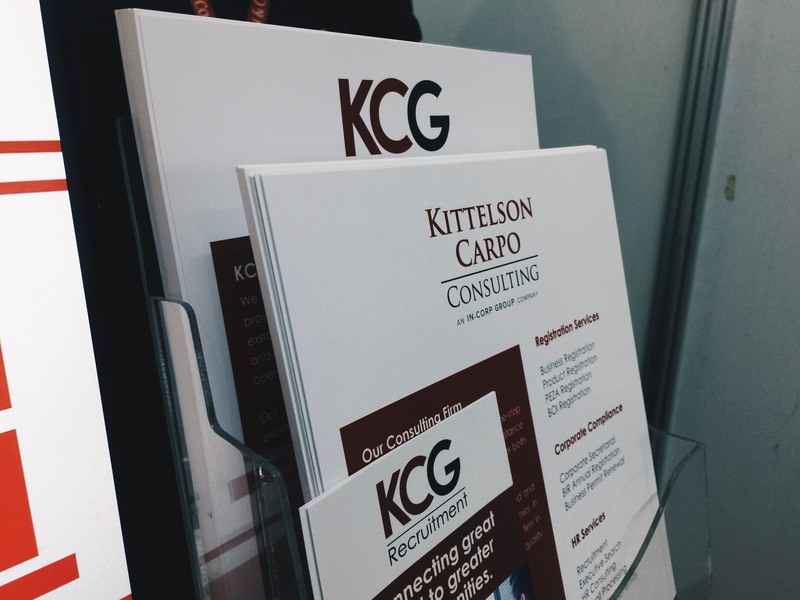 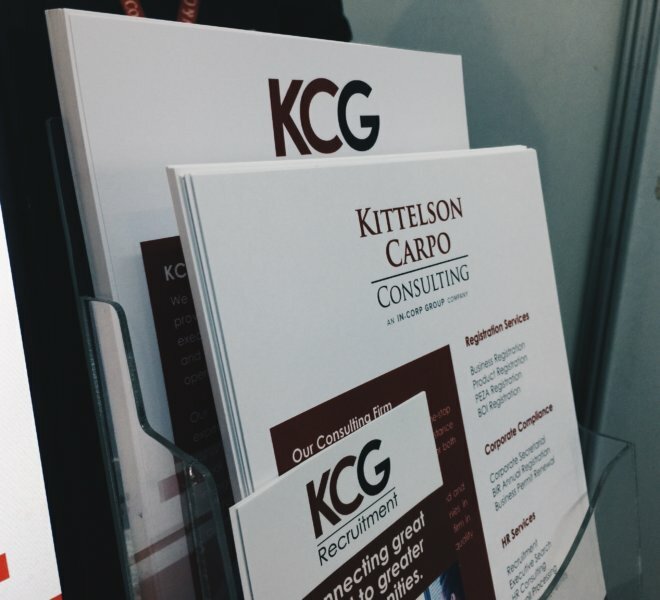 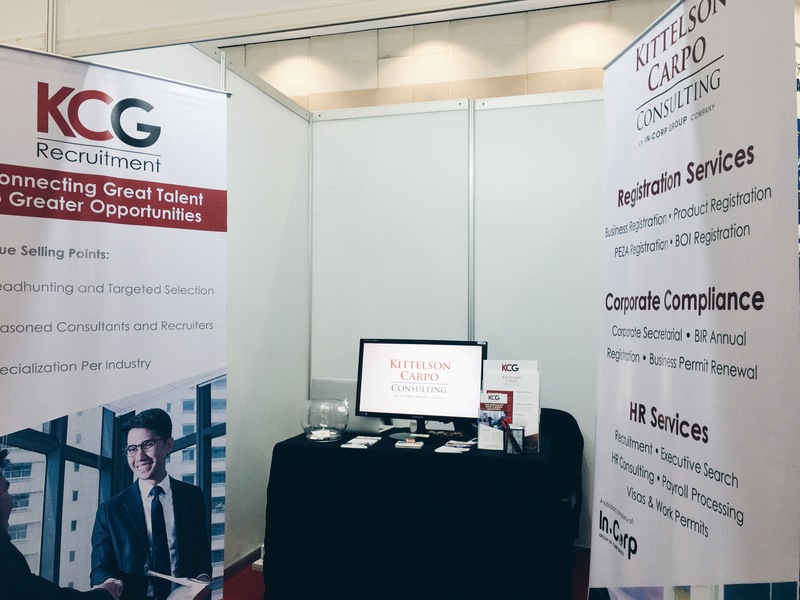 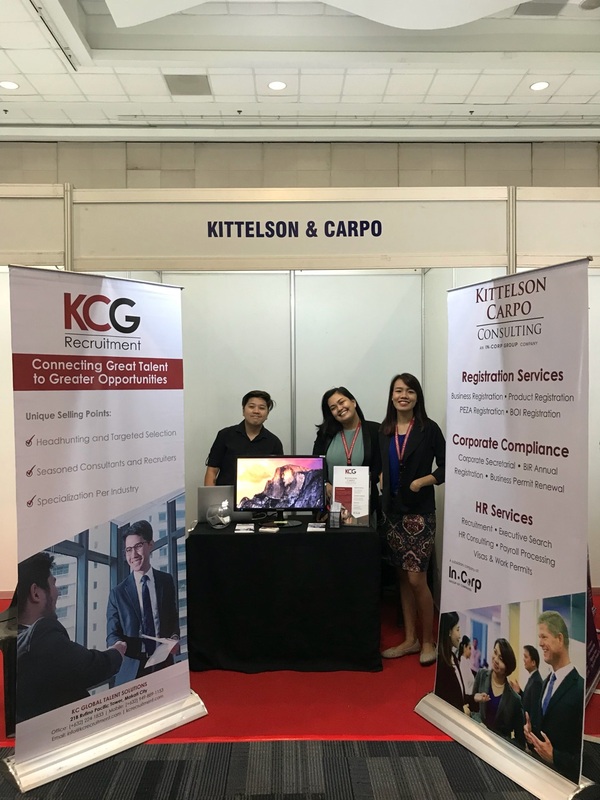 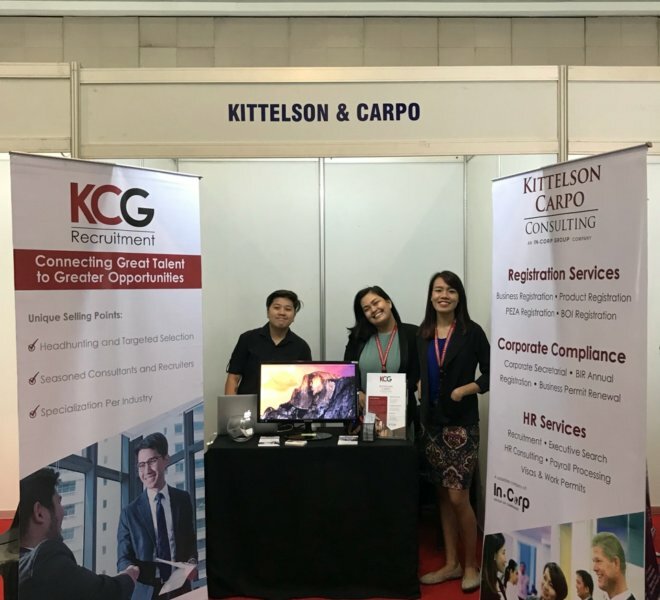 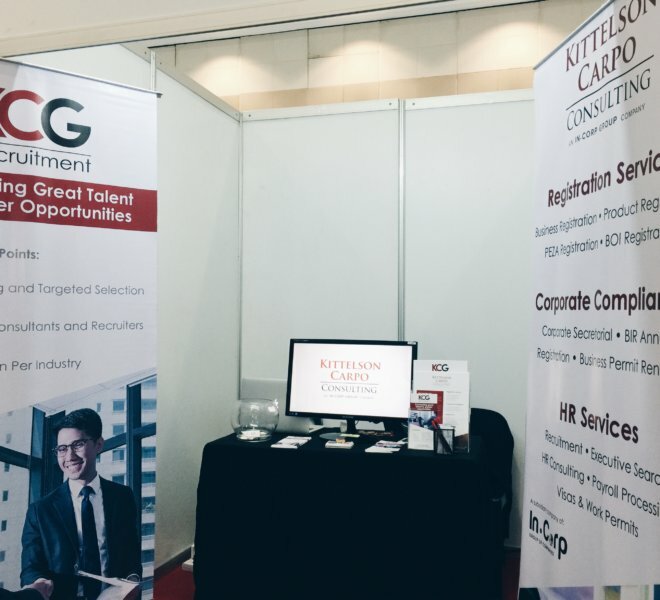 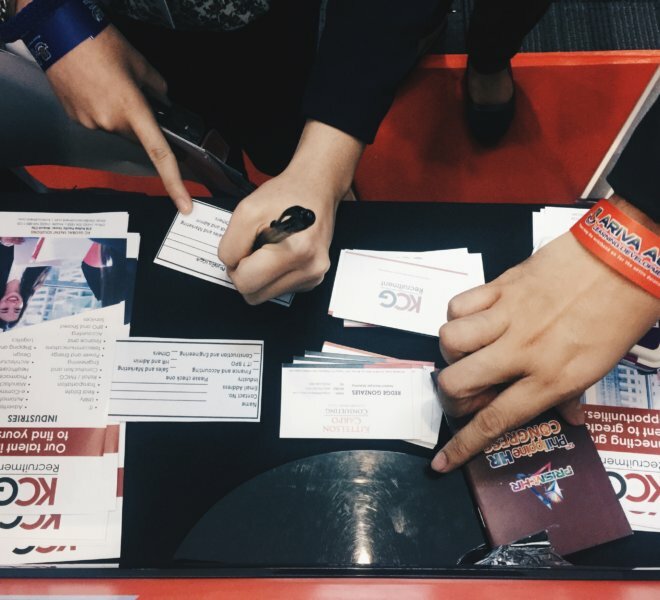 K&C values and supports the advocacy for quality skills of HR Professionals in the Philippines and is now on its third year as a sponsor of the Congress. 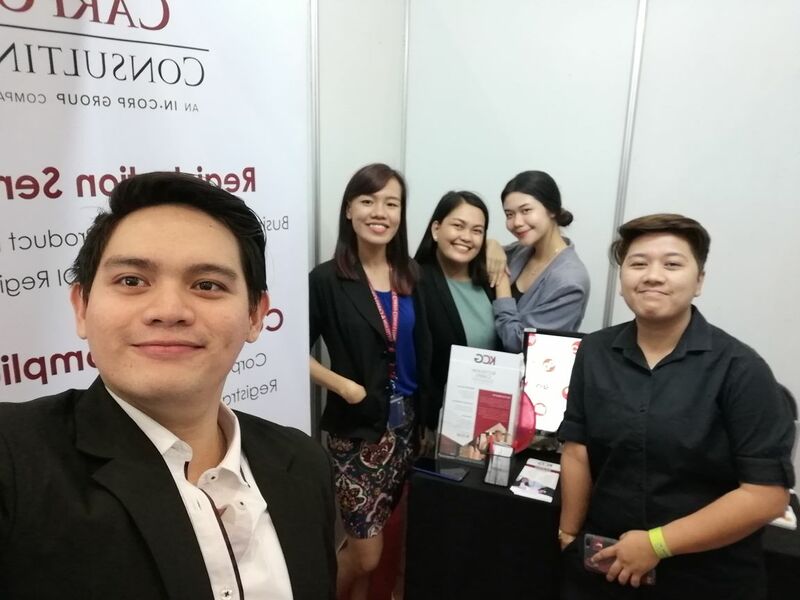 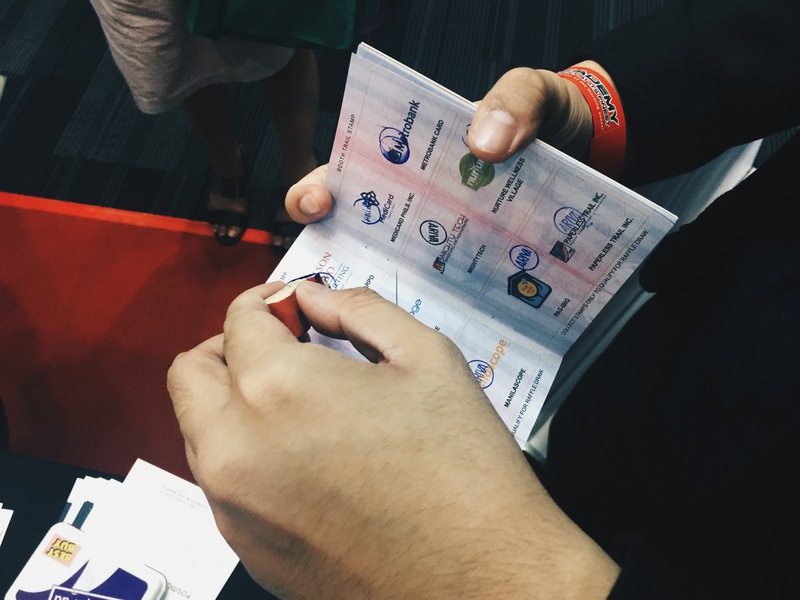 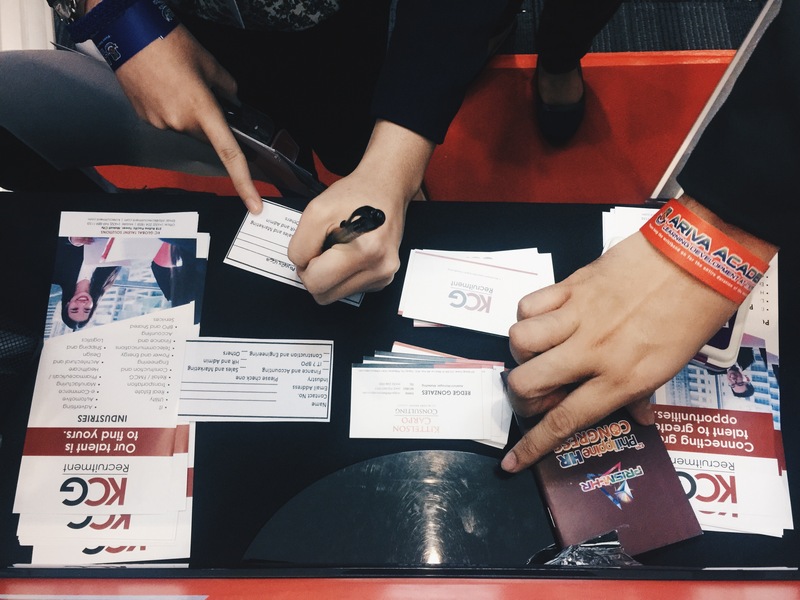 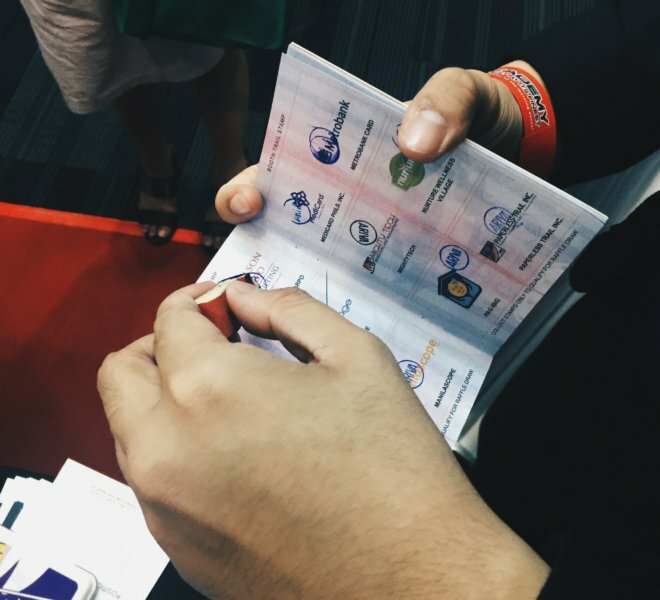 We would like to thank all the delegates, co-sponsors, and visitors who took the time to visit our booth! 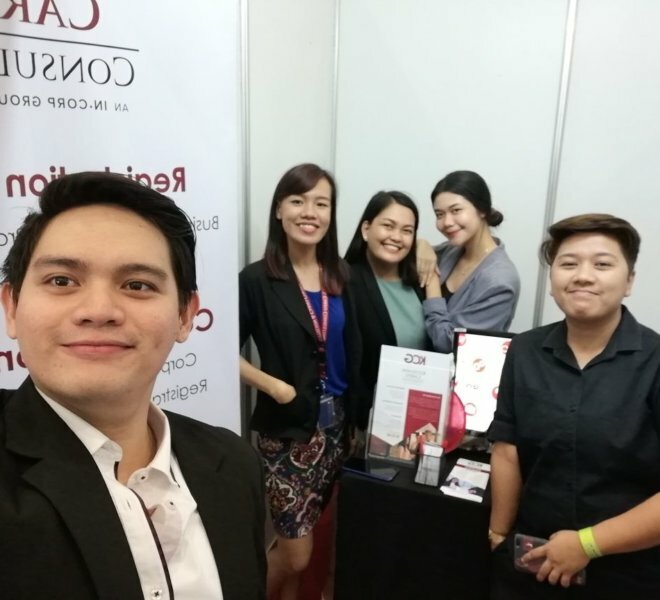 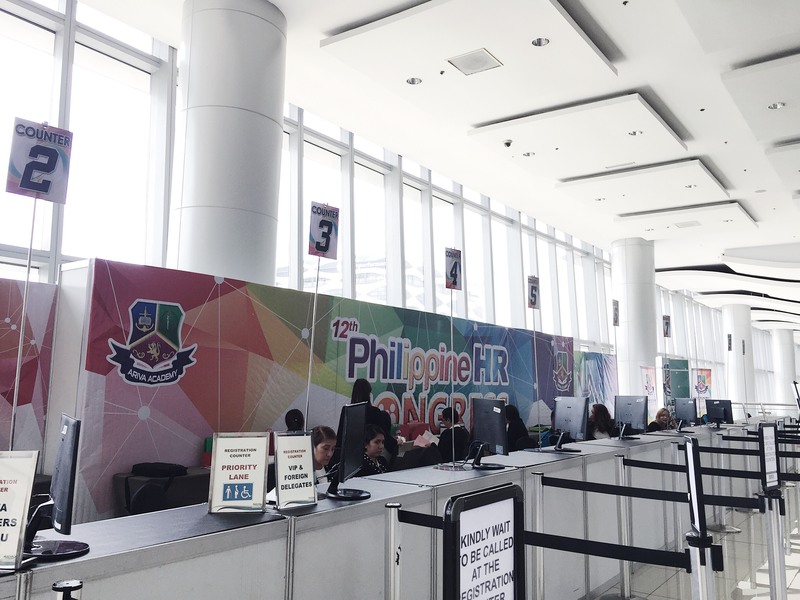 See you on the next Philippine HR Congress!